A short drive north of Flagstaff, AZ on US 89 you will find 2 National Monuments joined by a 35-mile loop road, they are Sunset Crater Volcano and Wupatki. 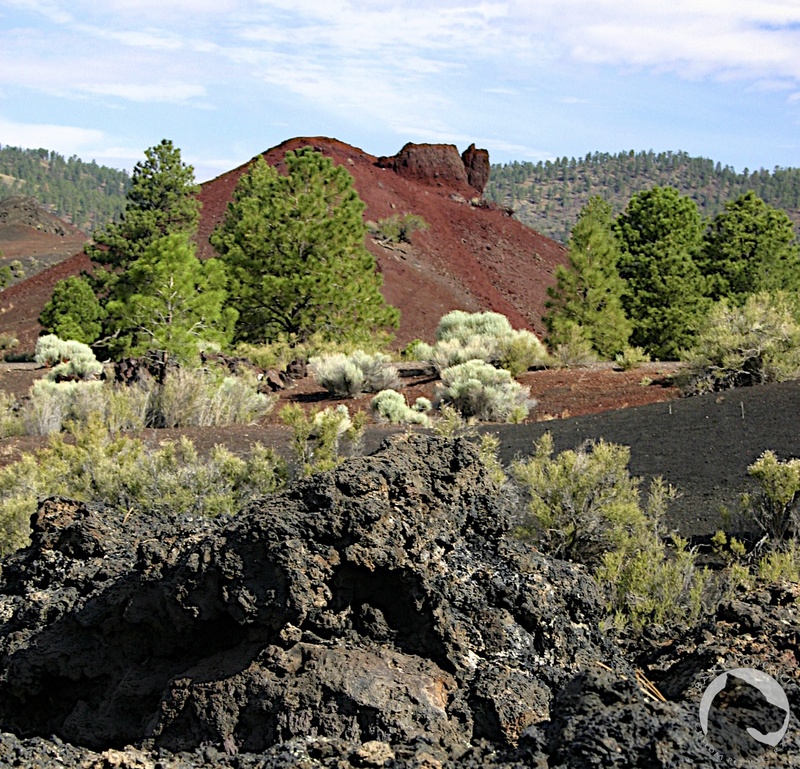 The landscape at Sunset Crater is dominated by a 1000 foot high cinder cone formed over 200 years of volcanic activity between the years 1064-1250. Almost half of the monument is the Bonito Lava Flow where there is a 1 mile loop trail, humans only. Traveling north on the loop road takes you to Wupatki and the remains of the most influential pueblo of its time, by 1180 thousands of people were farming the Wupatki area, by 1250 most of them had moved on to other areas. Four other pueblos and some canyon dwellings can also be reached by short walks from the road. 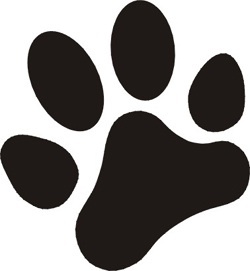 Neither park is pet friendly, dogs are allowed on the paved roads only. Sunset Crater sits within the Coconino National forest which extends up to the southern boundary of Wupatki. The National forest area is dog friendly and a forest service campground is near Sunset Crater and open from late spring till early fall. This entry was posted in Dogs and National Parks, Great Danes, pet travel and tagged camping, hiking, National Monument, National Parks, pet travel, pueblo, volcano. Bookmark the permalink.